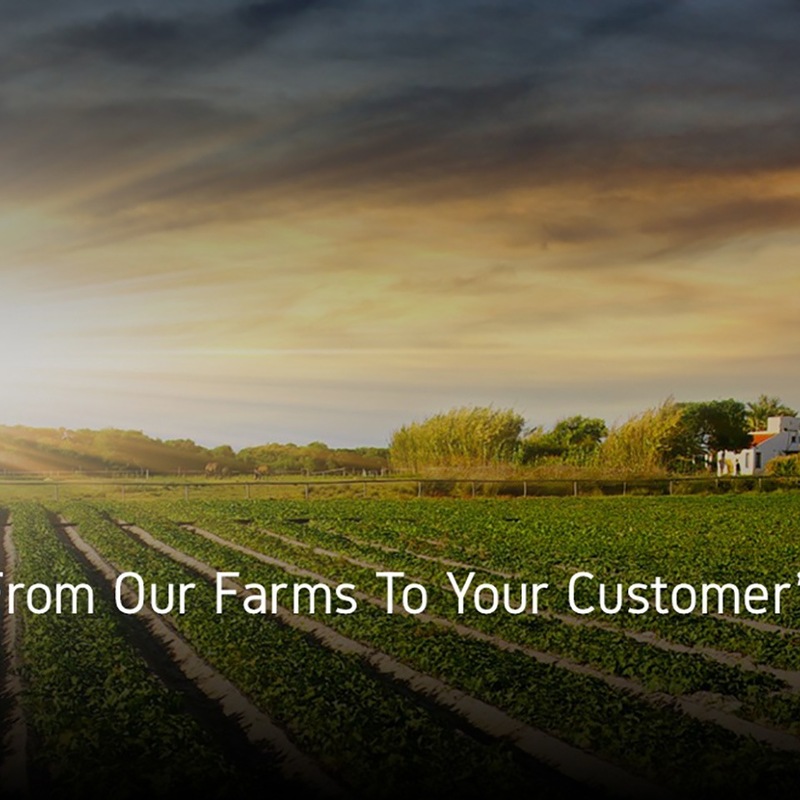 Sanwa Food Group brings over forty years of agricultural excellence and food service expertise to our customers in Florida. We offer an extensive and diverse selection of fresh produce and multicultural foods and flavors. Through our wholesale delivery from Sanwa Fresh and our club store setting at Sanwa's Retail Market, we’re here to help you do more with less. We help you focus on your business while we take care of the rest. Sanwa's Retail Market is an indoor farmer's market located in the heart of Tampa (Seminole Heights). Not only do we carry fresh and unique produce, but we stock meats, refrigerated and frozen goods, and grocery items as well. Items are sold in both wholesale and retail quantities and we are open to the public all week long, no club fees. 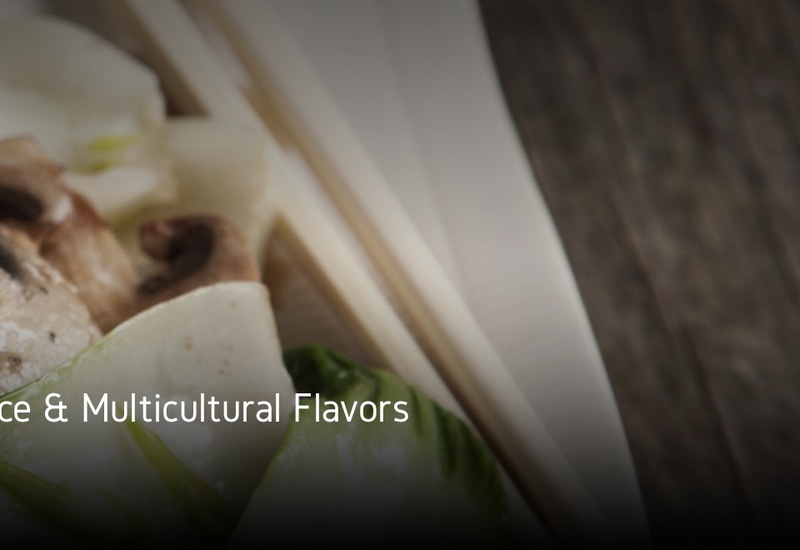 Sanwa Fresh delivers high quality "farm to fresh" produce and a diverse selection of ethnic foods and flavors to restaurants, produce markets and other food businesses. Our flexible delivery solutions are designed to help take the worry out of food ordering and allow you to concentrate on running your business. Learn how we can help you.